The owner is offering rewards for the successful recovery of two tandem trailers stolen in Moonee Ponds about a year apart. Both are 10 ft long by 5 ft wide tandem trailers, manufactured by U-Beaut Trailers of Seaford. Both are silver galvanised in color, although it is suspected the thieves may have painted them to disguise them. Both have toolboxes mounted on the front, and a spare tyre in front of the toolbox. They would be recognisable by the distinctive U-Beaut Trailer mudflaps behind the rear wheels. The first was stolen in March, 2014, from Stuart St, Moonee Ponds. The thieves cut away a padlock and chain to steal the trailer. The second was stolen on or around April 29, 2015, from where it was parked in the front carpark at Ormond Park, in Pattison St, Moonee Ponds. The thieves cut away the coupling lock. 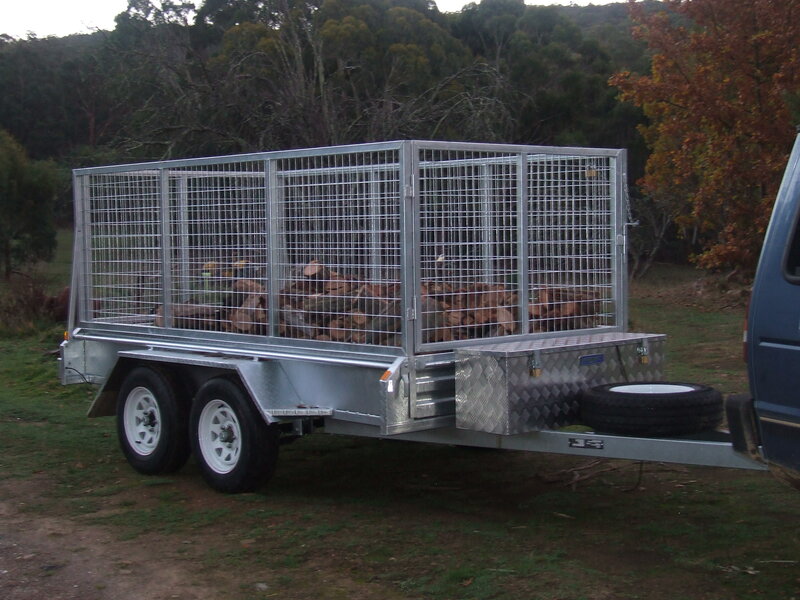 This trailer contained two tonnes of messmate and peppermint firewood, split and in 12-14 inch lengths. There were also two wheelbarrows taken - an old and rusted metal barrow and a plastic bodied barrow with an aluminium frame. 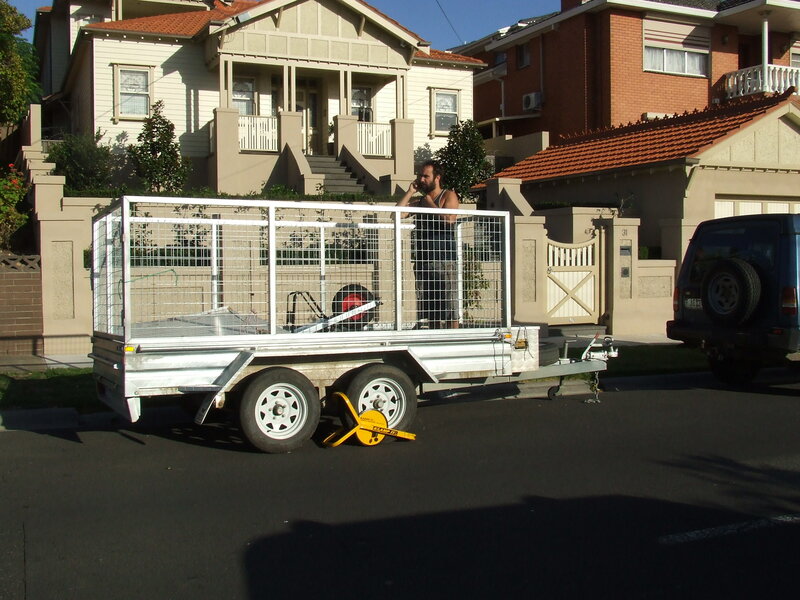 An attempt had also been made to steal the second trailer about a month earlier, when it was parked in Stuart St, Moonee Ponds and a wheel clamp was cut but not dislodged. Both thefts were reported to Moonee Ponds Police, who are investigating. The first trailer was registered V47 087. It had a Vehicle Identification Number of 6T9T20V97D09L7215. The second trailer was registered V98 921. It had a Vehicle Identification Number of 6U9VSS00000049404. 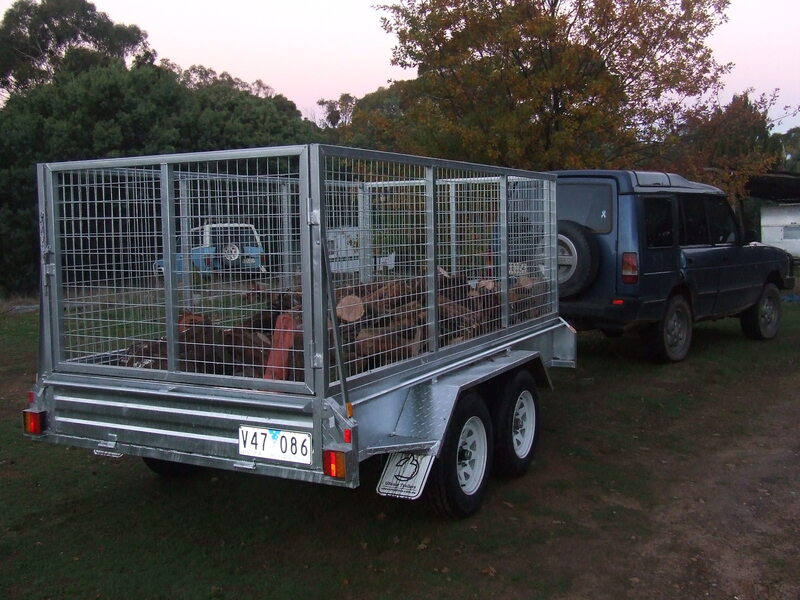 Anyone with any information, or who has seen these trailers, should ring the owner, Charlie on 0409 237 543.